Mark Zilis of Illinois registered this reversed H. 'Aurora Borealis' tissue culture sport in 1999. 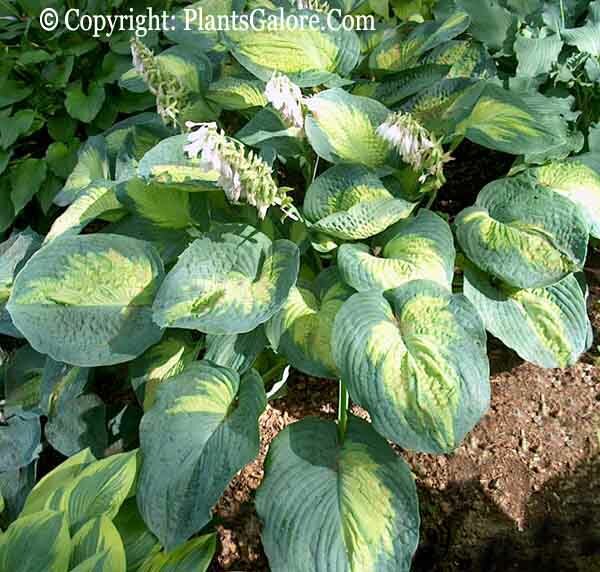 This cultivar forms a large size (25 inches high) mound of moderately corrugated, wavy foliage with thick substance. The near white flowers bloom from mid-June into July. It has a wider margin and does not "burn" as severely as similar types.